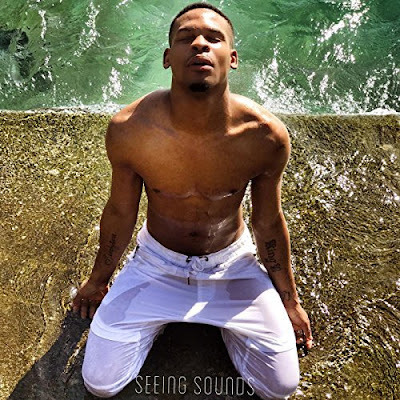 Actor/Singer/Songwriter Brandon Green is back with his New Album Titled "Seeing Sounds". You may remember him from his pop hit song "Reparations" featured here on Lyrics N' Pride last year. 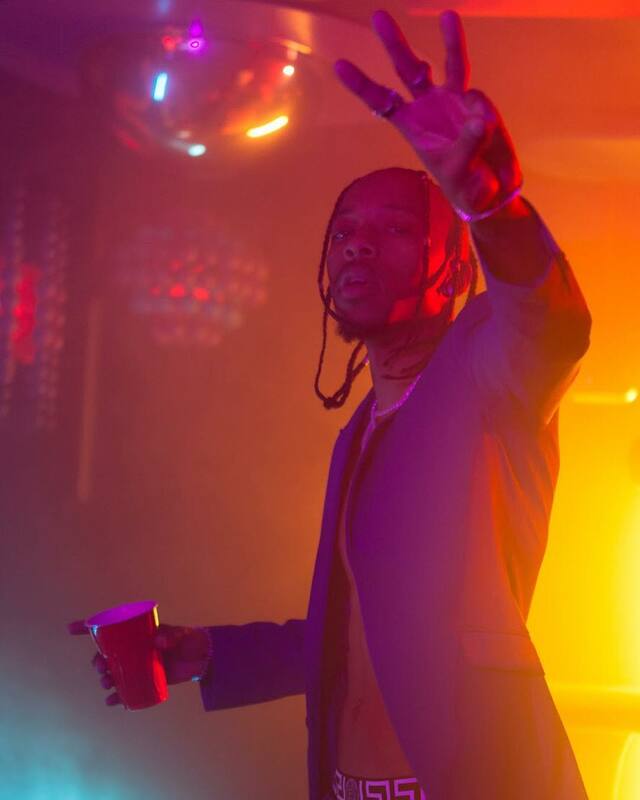 Show him some major love and Support his independent project today! Now available at all digital outlets!